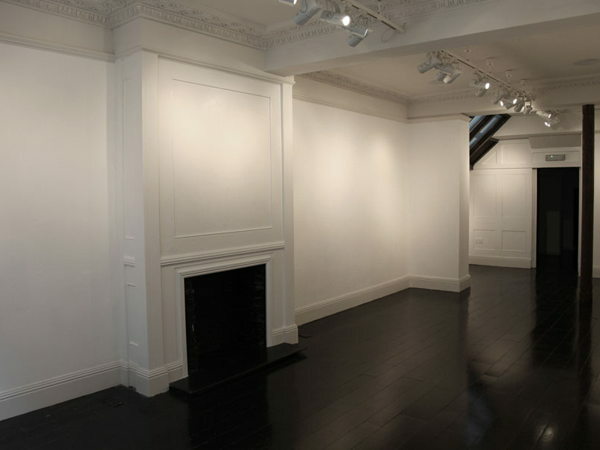 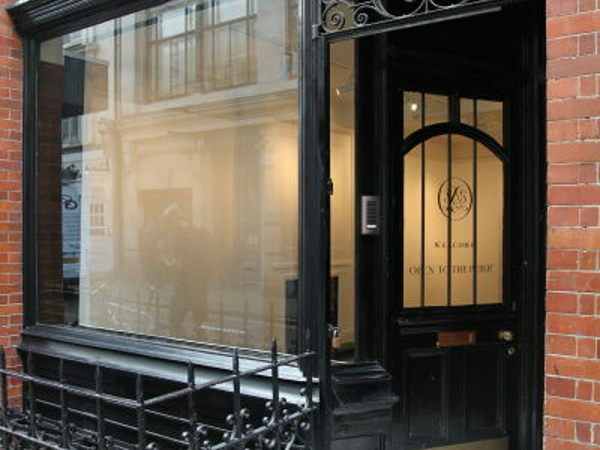 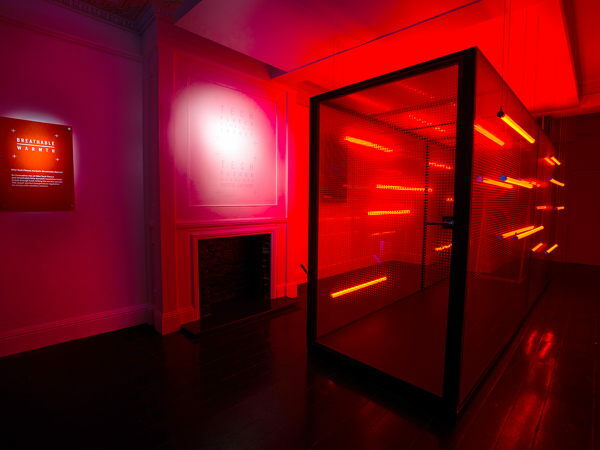 This gallery space sits on the ground floor of a Soho townhouse. 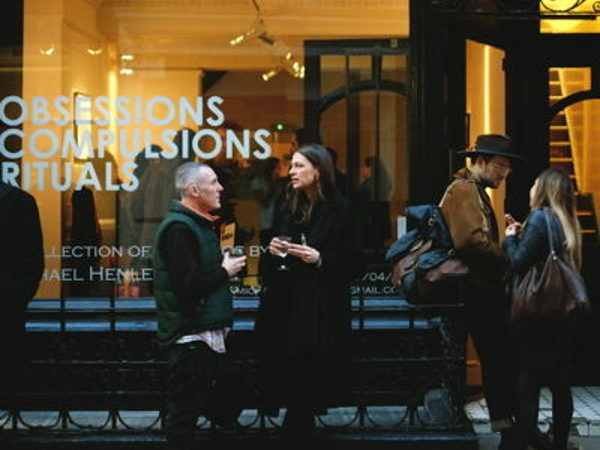 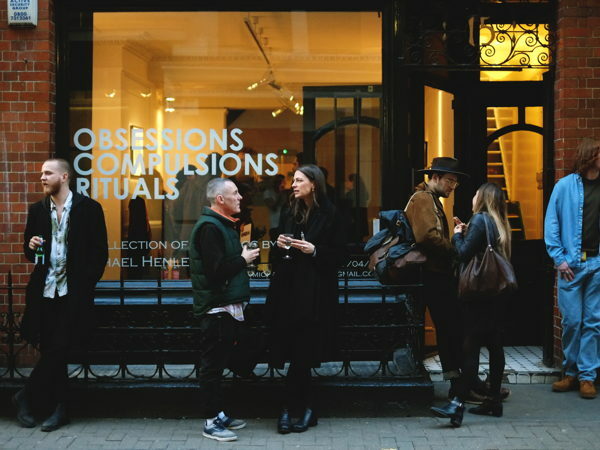 It's hosted a wide array of creative exhibitions, events and ideas. 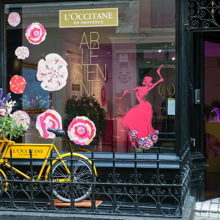 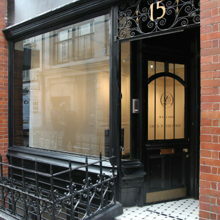 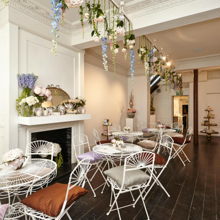 Just south of Soho Square, this space sits amongst many trendy boutiques and production houses. 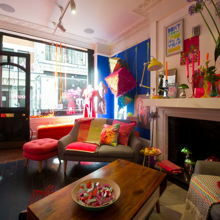 It's a great spot if you need a central location with a ready footfall. 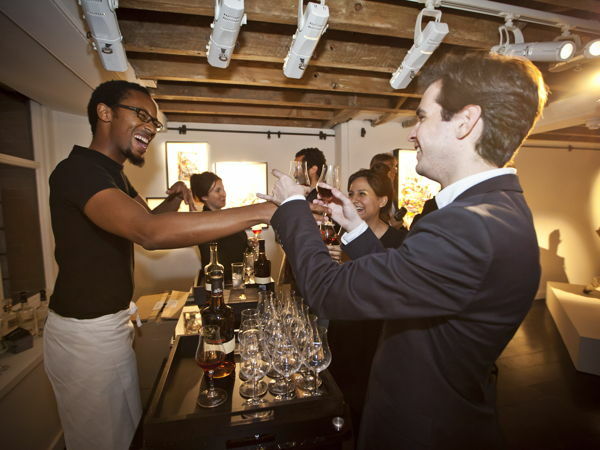 The on-site team are experienced in working in events and pop-ups and are willing to help you set up.